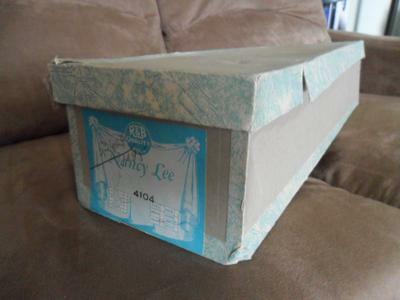 I acquired this box from Grandmother. I have no idea how long she has had it. I thought I would share a few pictures. 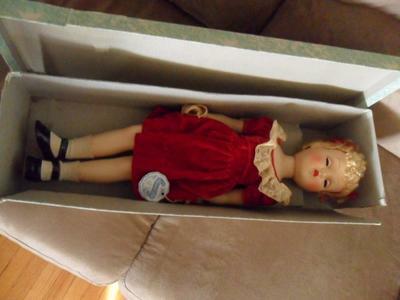 The Nancy Lee doll inside the box has never been played with. The condition it is in is amazing. I do have more pictures upon request. Great job on this website. 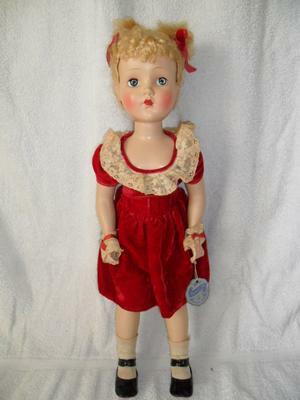 Forgot to mention that the doll is 21" tall.